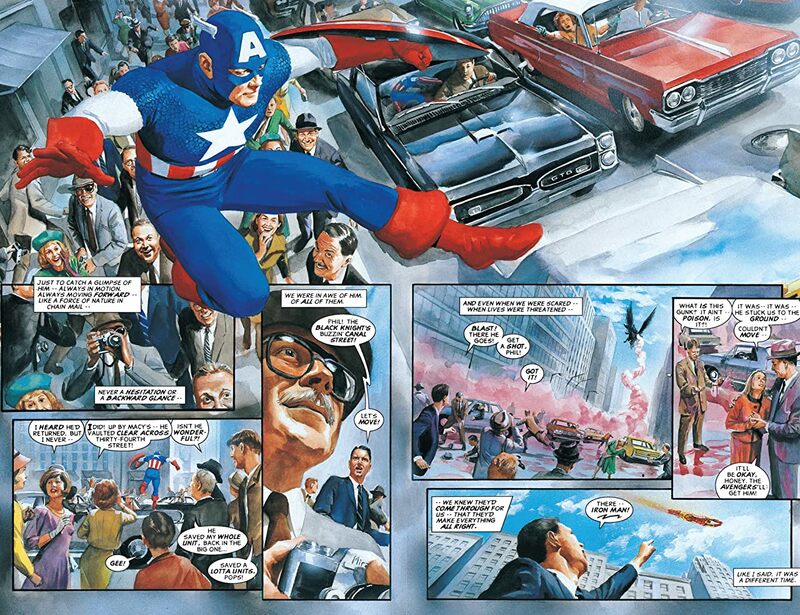 Celebrating the 25th anniversary of the series that changed the way we look at super heroes, the landmark MARVELS is back — with all-new commentary from comic book masters Kurt Busiek and Alex Ross! 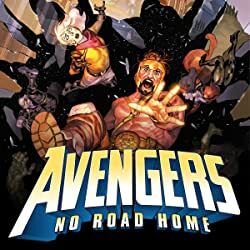 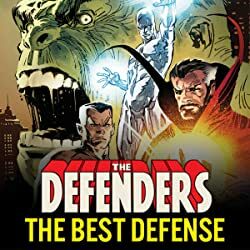 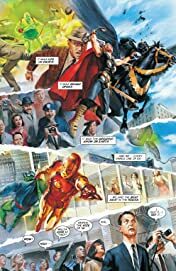 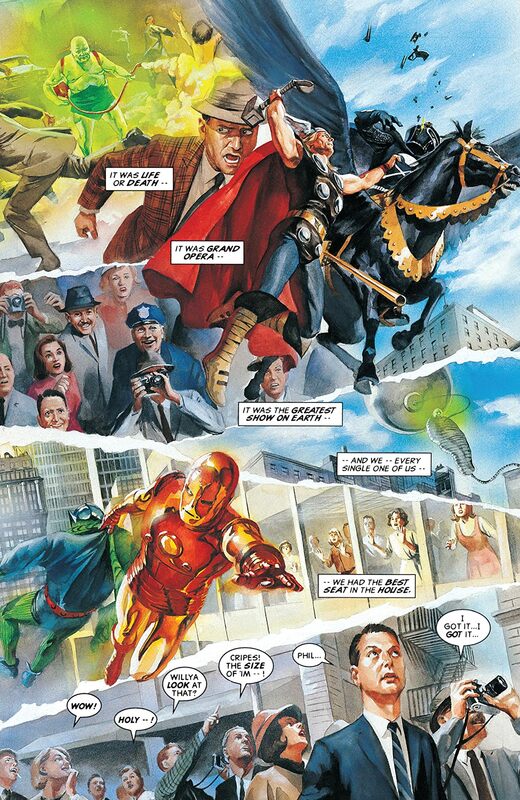 Phil Sheldon, photographer for the Daily Bugle, trains his eagle eye on the birth of the Marvels — from Earth’s Mightiest Heroes assembling as the Avengers to the wedding of Mister Fantastic and the Invisible Girl. 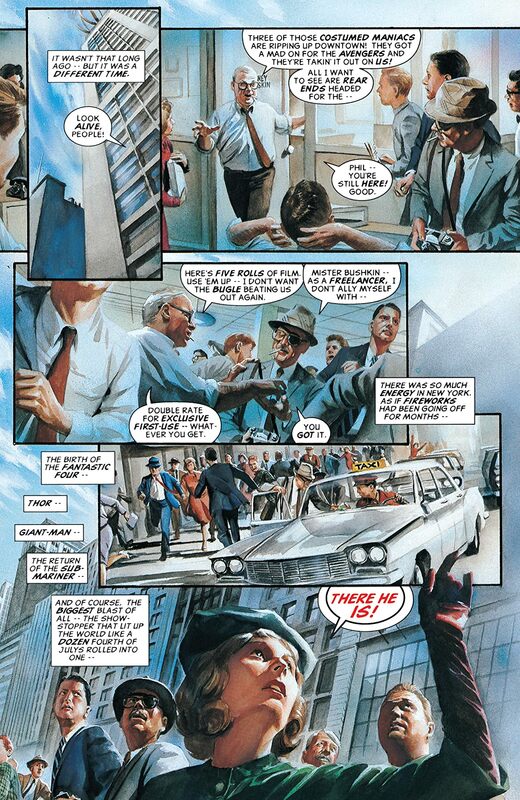 But when the X-Men’s public debut brings about a surge of anti-mutant hysteria, the issue hits home for Phil in a very personal way! 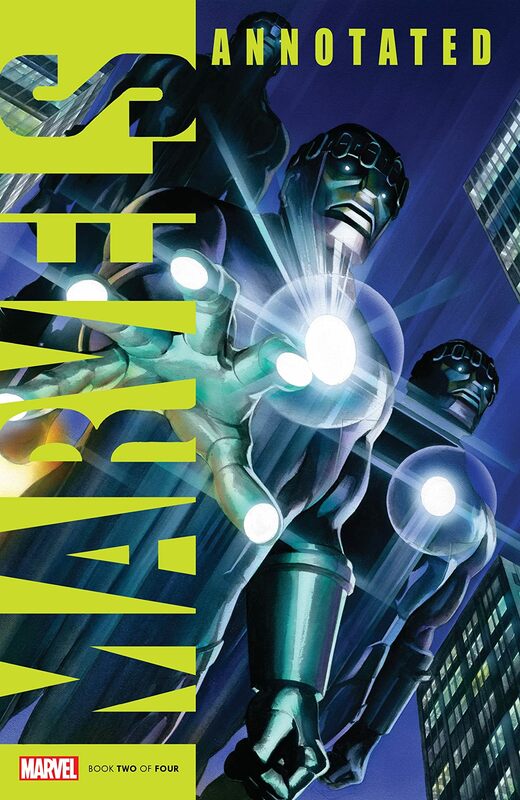 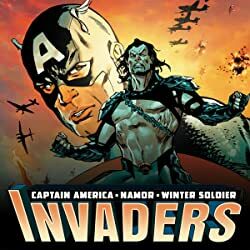 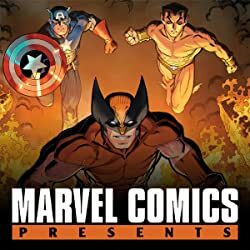 Packed with extras and completely remastered, you don’t want to miss this unique look back at the MARVELS phenomenon!